Streaming: you must be connected to the Internet to listen to the audio recitations and the surahs are streamed one by one. This is a very large download (more than 400 MB) and can take a rather long time to complete. We strongly suggest to connect to the internet via a Wifi connection and to ensure that you have sufficient battery and available storage space. When the download completes, it may take another few minutes for the application to process the files. iPhone and iPad users may also need to keep their device ON and the app active (running) until the download is complete. The entire Quran is stored on the external storage of your device. When you connect your device to a computer through the USB port, the external storage gets mounted on the computer and becomes unavailable for apps installed on your device. 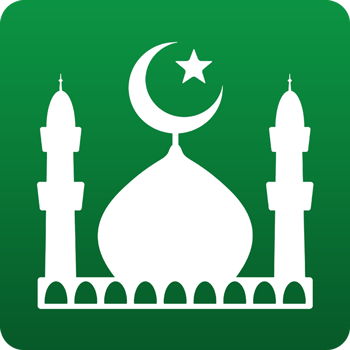 Please disconnect your device from any computer (No USB cable between the phone and the computer) and restart the Muslim Pro application.